Distinguished leaders throughout the country will present the most recent advances in the field of eyewitness identification reform. On behalf of the members of the Connecticut Eyewitness Identification Task Force, the Criminal Justice Clinic of Yale Law School, and our national sponsors, welcome to the website for the 2016 National Symposium on Eyewitness Identification Reform. 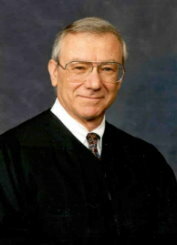 The goal of the National Symposium on Eyewitness Identification Reform is to provide participants with opportunities to discuss the latest information on the science of eyewitness identification and memory; trends in the judicial treatment of identification evidence; promising police policies and procedures; and emerging issues in the field. Attendees will also have the opportunity to caucus to discuss strategies for adoption and implementation of reforms. 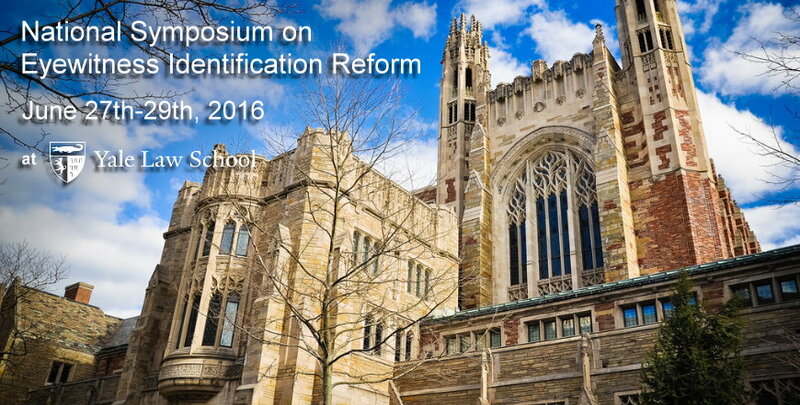 The Symposium is being held at Yale Law School from June 27-29th. The Symposium is small by design and registration is limited.